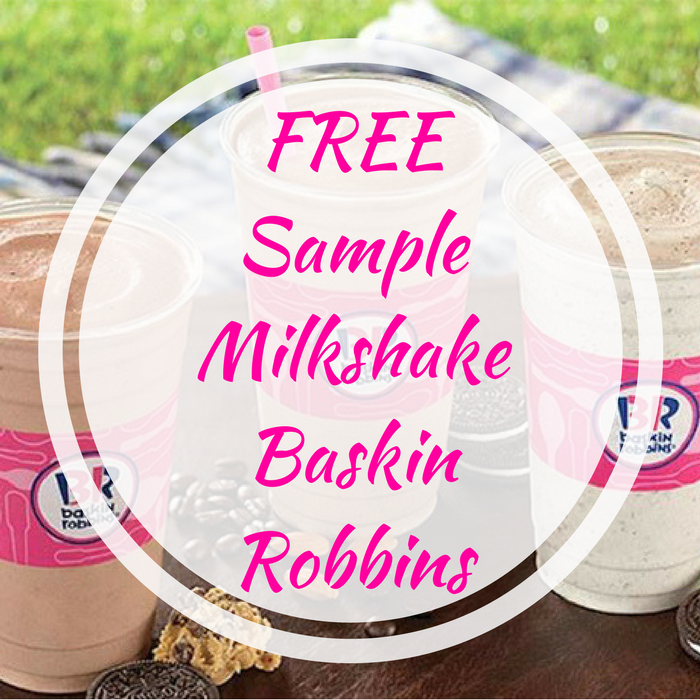 FREE Sample Milkshake Baskin Robbins! You are here: Home / FREEbies / FREE Sample Milkshake Baskin Robbins! On March 17, from 3pm to 7pm only! Baskin Robbins is offering a FREE Sample Of Mint Chip N’ Oreo Milkshake in celebration of St. Patrick’s Day! Yum!